Our new 6.5 Grendel Bolt Carrier Group features a black salt bath nitride finish, MPI inspected bolt, properly staked grade 8 gas key screws, and a lifetime warranty. The bolt carrier group is the workhorse of your rifle, and a quality BCG is critical to reliable rifle function. 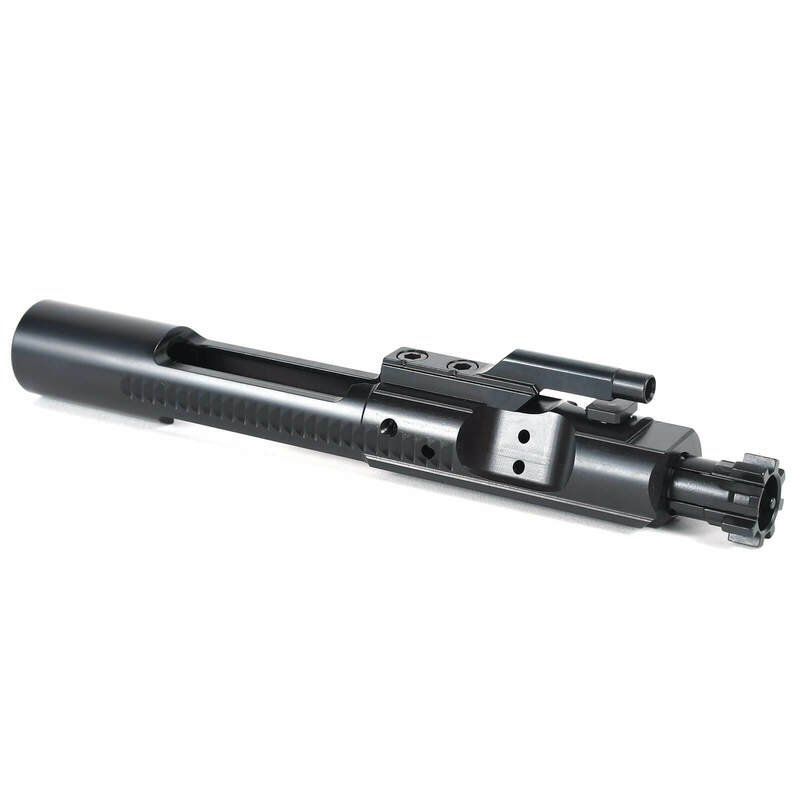 Get a bolt carrier group that is guaranteed to last a lifetime.